The climbing onion plant is not related to onions or other alliums, but is more closely aligned with lilies. It is not an edible plant and can be described as an interesting, but not as pretty, specimen of flora. 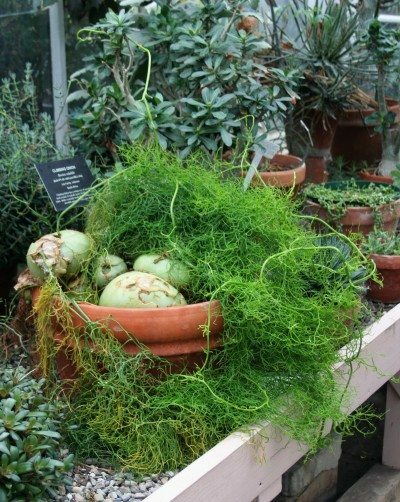 Bowiea sea onion is another name for the plant, which is a succulent without any leaves. The plant grows from a bulb which is often outside of the soil. Growing climbing onion as a houseplant will amaze visitors and give all who see it something to ponder. Bowiea is the genus for the climbing onion plant. These plants are native to Africa and indigenous where soil is poor, moisture is minimal and heat is severe. They grow well in most home interiors provided there is not excessive humidity. The plant itself is a curiosity, with its surface growing bulb and green starry flowers. Climbing sea onions (Bowiea volubilis) grow out of a bulb. The plant has no obvious leaves because the onion-like bulb is comprised of compressed leaf structures. As with any bulb, the onion houses the embryo and holds carbohydrates for continued plant growth. Climbing onion plants may grow up to 8 inches across in their native habitat but usually only achieve 4 inches in captivity. They produce offsets or smaller bulbs as the plant matures, which can be divided away from the parent to produce new plants. Slender stems sprout from the bulbs and branch out into feathery flower stalks. Numerous tiny 6 pointed starry white to green blooms appear along the stems. The best medium for growing climbing sea onion is a gritty, well-draining soil mixture. If you wish to make your own mixture, combine half potting soil and half sand. Choose a pot with drainage holes, as excess moisture can make the bulb rot. Climbing sea onions like to be in a crowded pot, so select one that is just barely larger than the bulb. Place the container in full, but sheltered, sun or partial shade. 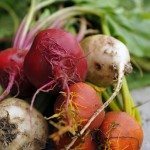 Excess heat will cause the bulb to callus over and become dormant, while consistent even warmth and moderate moisture will allow the plant to grow all year. Divide the offsets when they are half the size of the parent plant and pot them up in the same soil mixture. 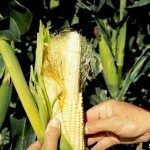 Overwatering is a major concern with this plant. Best growth is achieved with moderate and consistent moisture, but never let the plant sit in water and allow the soil to dry out between watering. Stop watering completely when the stalks dry out after blooming in late summer. At this point, you can cut off the spent stems when they begin to dry out and brown. Resume watering when the bulb re-sprouts, generally in fall. You can move the plant to a sheltered area outside in summer as long as the plant is kept above 50 F. (10 C.). Supplemental feeding is not a necessary part of climbing onion care. Provide the airy green stems with a support structure or simply allow them to tangle around themselves. 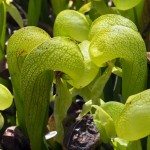 This is an amazing plant with a great deal of interest that is fun to have around the house and will keep you guessing as it goes through its growth phases. Read more articles about Climbing Onion.